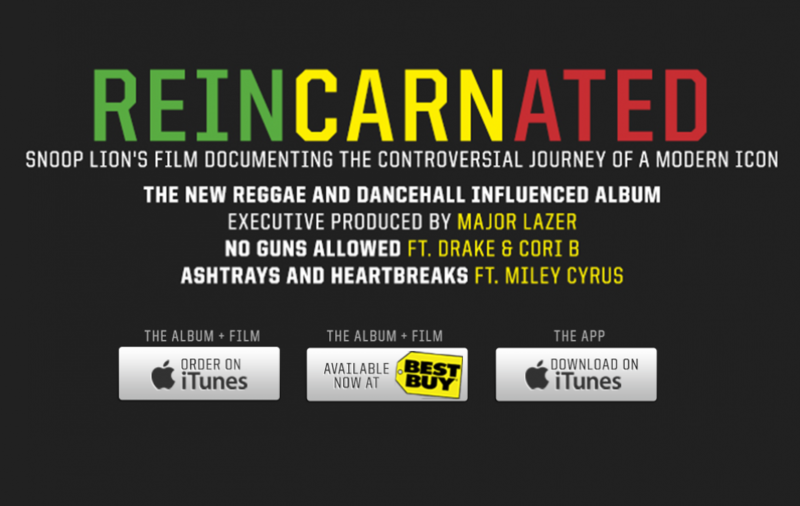 Gun violence is affecting every community around the nation, and many big names are supporting major initiatives to curb this epidemic. 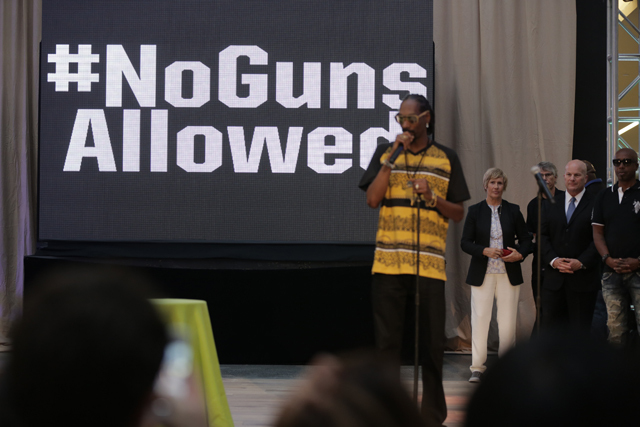 Snoop has joined forces with some big names in sports, technology, and politics to support The League of Young Voter’s #NoGunsAllowed Project to preach responsibly gun ownership and violence awareness. They hosted a benefit auction last night in San Francisco to raise money for the campaign.